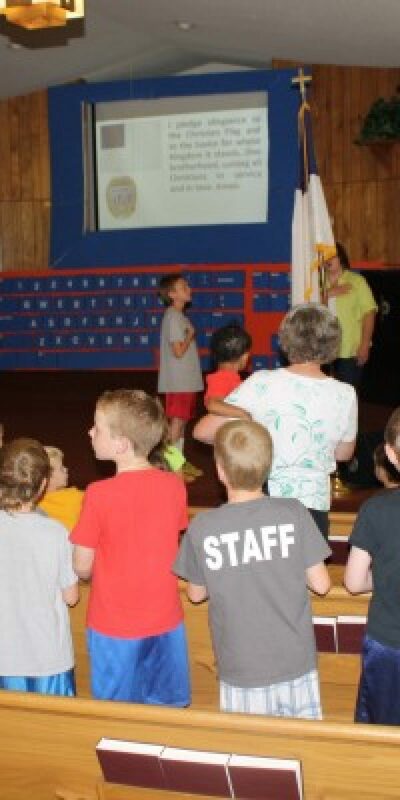 Please visit our CHILDREN ministry page to see recent pictures from Vacation Bible School and TeamKID. We are so blessed and thankful for the children who regularly attend Richland Baptist Church and the visitors we had for VBS last week. Please pray for our kids – that they will trust and follow Jesus with all their hearts. 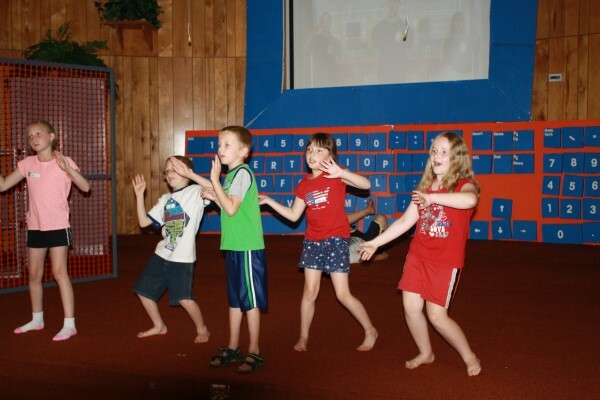 Also, if you’d like to see some video’s from yesterday’s VBS program during our morning worship service, you can view those below.